To commemorate 10 years of married life and 12 years together, Jennifer and I decided to go classy, smooth, and elegant. Here is what we bought. 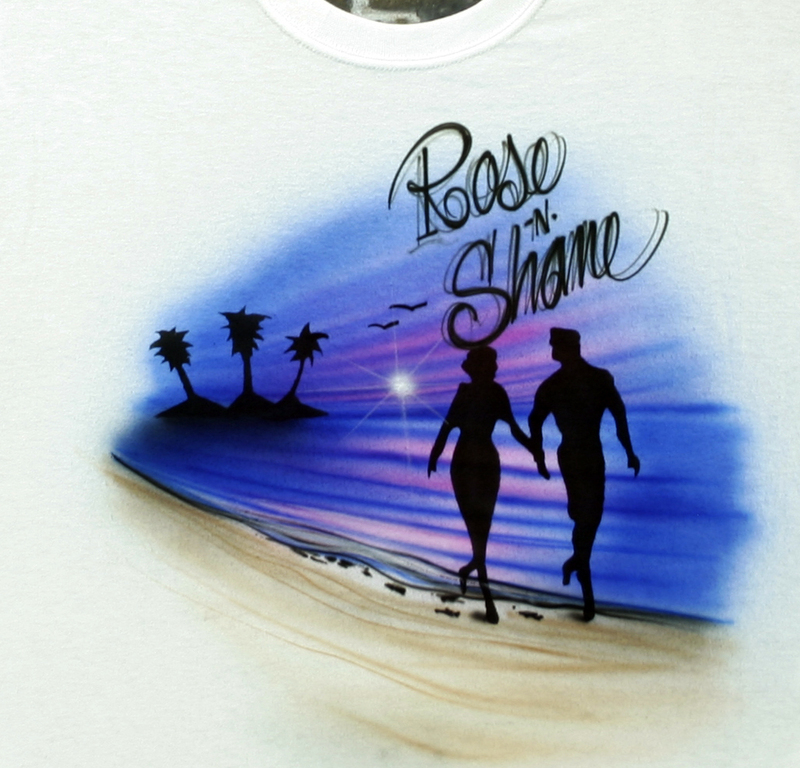 Nothing says love like Air-Brush! I find this funny on a couple of levels. First, it is airbrush, enough said. But more importantly, isn’t your anniversary still over a month away? I guess with gifts like this it is too much to ask to wait! B- when you’ve been married for 10 years, what does a month or two matter? Legalist.